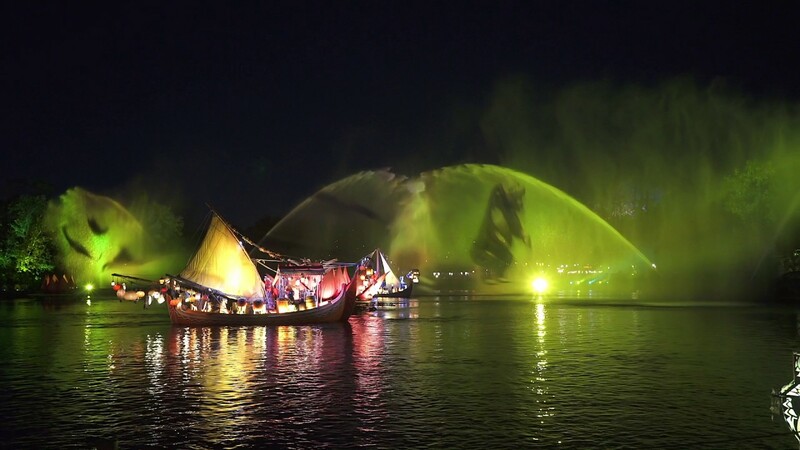 Apr 05, 2016 in "Rivers of Light"
Disney has just announced that Rivers of Light has been delayed, and will not open on April 22 2016 as originally planned. A further update will be provided by mid to late May, according to a post on the official Disney Parks Blog. 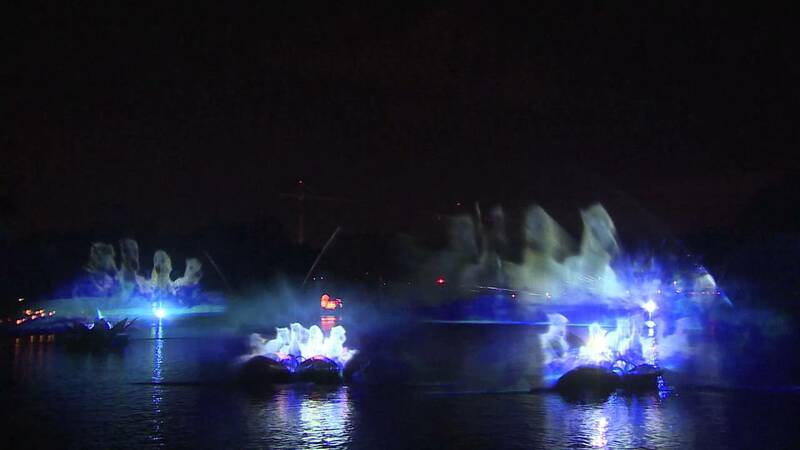 As part of the announcement, Disney provided some new rehearsal footage of the Tree of Life Awakening, which will take place throughout the evening.